Hi, my name is Rob Haney and I was born and raised in Lansing, MI. I am a proud husband, father and student at MSU and a lover of Lansing’s rich automobile heritage. 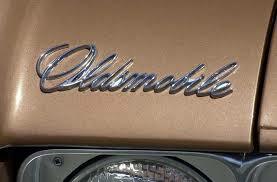 On this site I will attempt to give a brief, fun, and informative history of Oldsmobile, its founder, and their journey and importance in Lansing. Oldsmobile was a big part of making the Capitol city what it is today and will forever be in the harts those that were raised here. 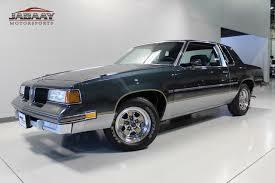 Some have been quoted to say that there would be no Lansing without R. E. Olds’s Oldsmobile.